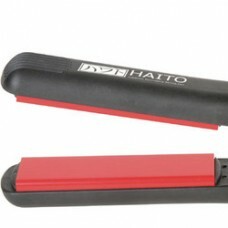 Discover the Haito range of hair straighteners by Hair Tools. 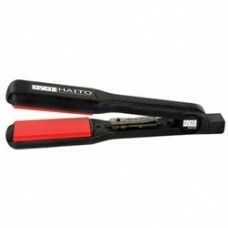 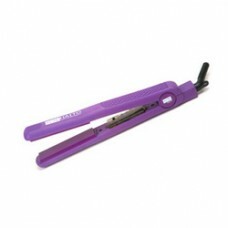 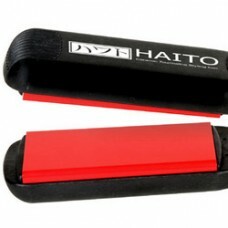 Choose from Haito hair straightener, or the Hair Tools Thermo straightener range. 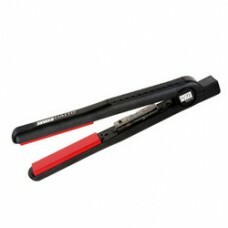 Fantastic price and performance by the latest and best ever brand from Hair Tools. 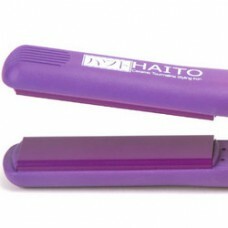 Fantastic performance, style and value brought to you by Hair Tools.